You already have a website and an online store where customers can buy your products. You set up a Facebook page and created pinnable images for your content. Maybe you attend conventions and even pay for traditional advertising such as magazine ads. But if you stop there, you are not doing all you can to market your products to the homeschool audience because you are not harnessing the full power of social media and online search. The part you are leaving out is product reviews on homeschool blogs. Reviews written by homeschool bloggers create buzz and traffic. Besides the post where the bloggers review your product on their blogs, bloggers normally give social media coverage as well. (Test it for yourself.) They can do any combination of these extra steps beyond a blog post. This steady trickle of mention online means that more people are hearing your name and learning about your products. Some of them will click over to see more about you, and you now have potential for a new customer. Maybe you think that you don’t need homeschool blog reviews. Your site does a great job explaining both the features and benefits of your products. If moms want to know more, they can come directly to your own site. You don’t need a middleman. This is wrong. Reviews can show your product in a way that your own site cannot achieve. There is no way you can demonstrate all the possible facets of how your product can be used, tweaked, and organized. And even if you could, customers trust other customers more than they trust you. Of course you are going to say good things about the product! It’s yours! But when a homeschool mom demonstrates on her blog what a good fit your product is for her own children, potential customers are interested. Stock images and staged marketing photographs are no competition for a mom’s casual photo taken with her smartphone because they are authentic. Other moms see those images and can mentally replace their own children with the ones in the photo. 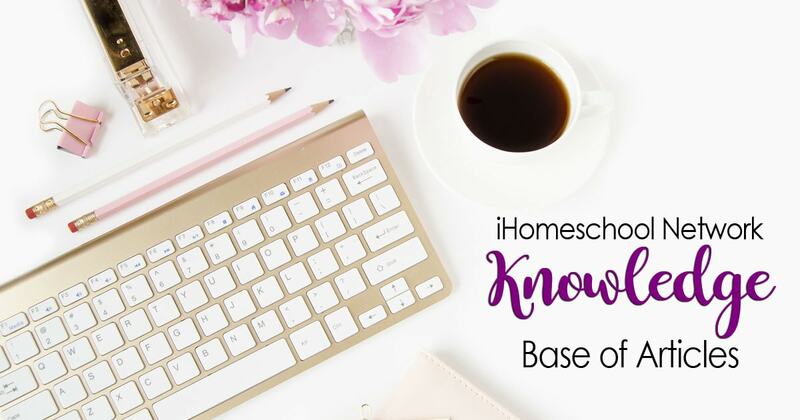 Homeschoolers are a notoriously frugal group, and they are cautious about spending their homeschool budget on a new product. Moms search product reviews before the commit to spend. What do they find when they search for reviews about your product? Test it yourself. Do an incognito (logged-out) search of [your product name] reviews. Are there reviews out there? Are they colorful and thorough or dull and impersonal? Do they have pinnable images that have been pinned? Do any YouTube videos come up in the search? Do the bloggers have authorship established so that their images show up in the search results? What a potential customer sees on this search can make a huge difference in their final decision to buy. If the reviews are lackluster, the potential customer may consider your product the same. While we are talking about search results, let’s touch on a final reason why you need product reviews on homeschool blogs — search engine optimization (SEO). Although backlinks have been devalued somewhat in recent months, they remain a signal to Google that your site has quality content that is worthy of being linked to. When relevant sites link to you, Google takes that as evidence that you deserve to be served up in the search results. Backlinks on homeschool blogs are votes of confidence that boost your rankings in the search engine results. Why do you want search engine traffic? People searching for answers to their questions who find you via search are far more likely to purchase than visitors coming from any other source. 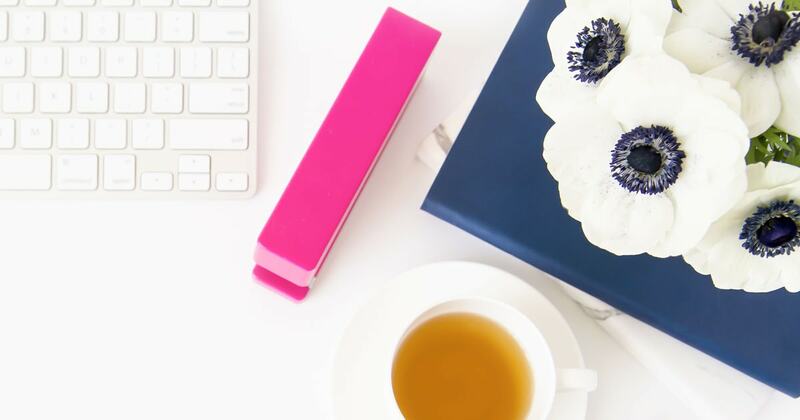 If you need help with finding bloggers to write product reviews, contact us. We can help. Our blog reviews are the best in the homeschool arena. Compared to our competitors in this niche, we offer bloggers with higher traffic and social media followings and a far more in-depth understanding of SEO. We will connect you with a team of bloggers that is a perfect fit for your product and brand.